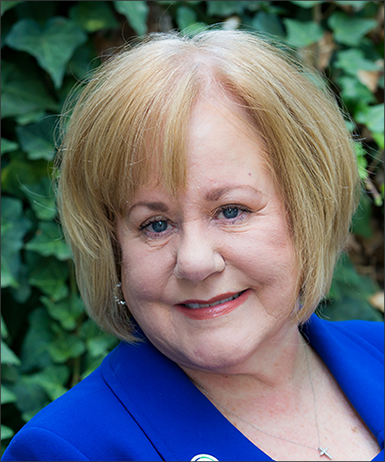 UNAC/UHCP President Denise Duncan, RN, is a registered nurse and an expert on health care policy and workplace issues impacting health care professionals. Duncan has worked for UNAC/UHCP and union members for nearly three decades and currently serves as UNAC/UHCP President. She’s been a registered nurse for over 35 years. Duncan is an expert spokesperson for UNAC/UHCP on matters ranging from health care policy to workplace violence. She led UNAC/UHCP’s fight for regulations to protect health care workers from patient violence on the job. Her work contributed to workplace violence prevention regulations released by Cal/OSHA in 2016. She was a co-author on an innovation chapter in the nursing textbook Leadership for Evidence-Based Innovation in Nursing and Health Professions (2015). She served as co-researcher for “Nurse Perceptions of Medication Errors” in the Journal of Nursing Care Quality, the first-ever study to consult nurses about errors and their cause (2004). Duncan is the Vice President of Nursing for NUHHCE, Vice President at Large for the California Federation of Labor, and an International Vice President for AFSCME. Denise Duncan, RN, discusses workplace violence in hospitals.